If you're overweight with a BMI over 25, there is a non-surgical weight-loss management program available at The Weight Management Center at Wellington Regional Medical Center. 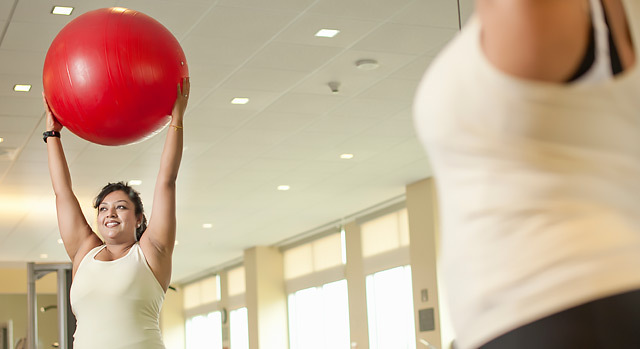 The center offers personalized, extended weight-loss and wellness programs to help you continue on your journey. Find out if one of our weight-loss surgery options is right for you. The Weight Management Center offers two separate programs to meet your individual needs. We offer individualized programs for post-bariatric surgery patients. We also offer support groups and informational meetings for those interested in learning more about weight management options. Call one of our health coaches today to set up a free introductory visit to discuss your weight loss needs. 561-798-8587.